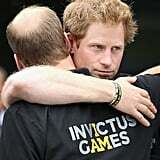 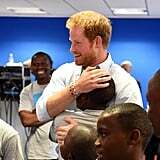 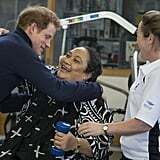 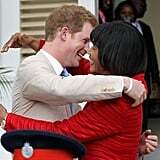 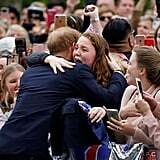 Raise your hand if you'd pay big money for a hug from Prince Harry! 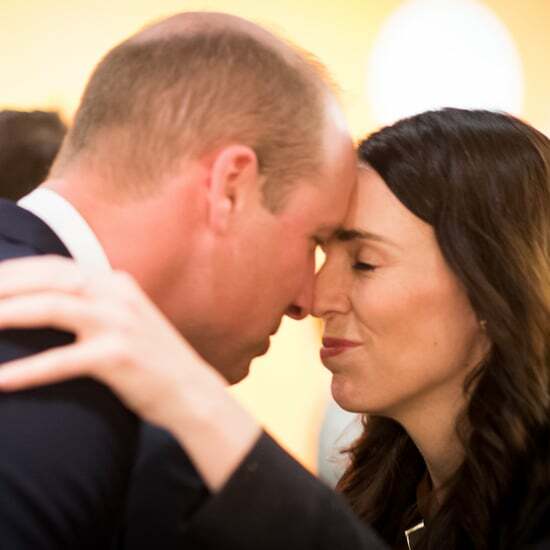 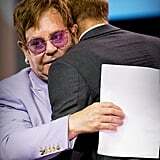 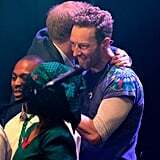 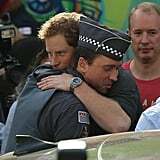 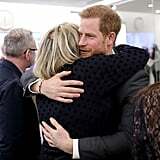 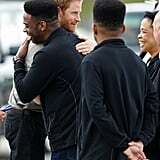 Lucky for us, Harry is anything but stingy when it comes to embraces, so a hug might not cost us anything (as long as we're in the right place at the right time). 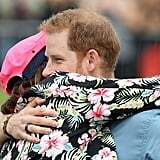 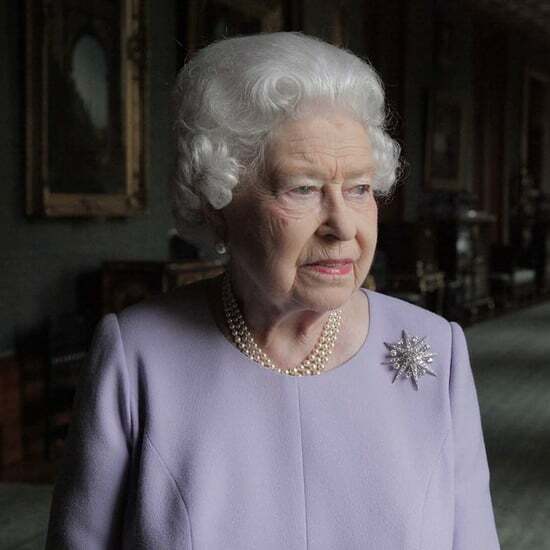 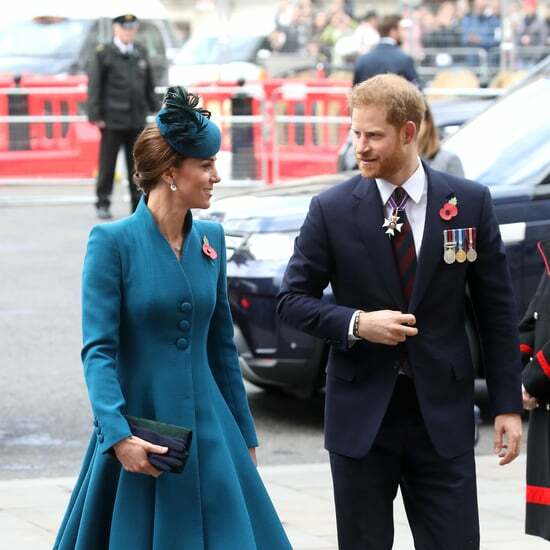 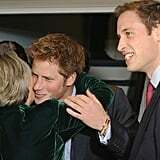 Harry and his brother, William, have honored their mother Diana's legacy with countless projects and charity initiatives over the years, and Harry's philanthropic nature makes him a giver in more ways than one. 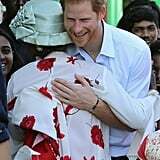 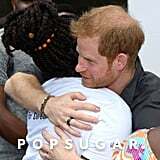 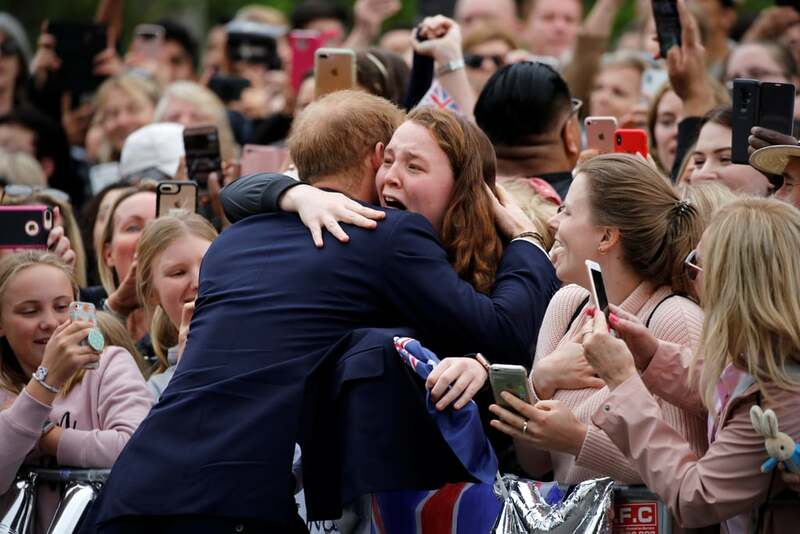 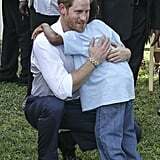 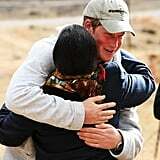 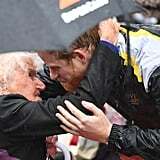 Check out the gallery for some of the purest, sweetest images of Harry handing out free hugs all over the world.